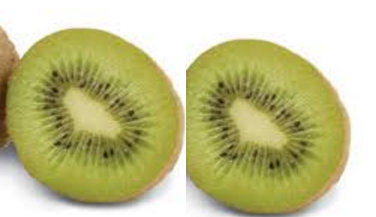 The kiwi fruit is an amazing addition to any fruit salad. The bright green flesh and tiny black seeds of this fruit makes this fruit an eye catching delicious topper in any fruit salad. 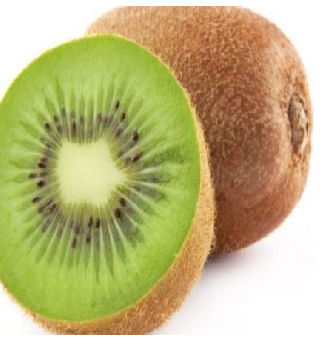 The kiwi fruit also goes well along with strawberry chunks when added to oatmeal, cereal, brown rice and couscous which makes a healthy power packed breakfast. 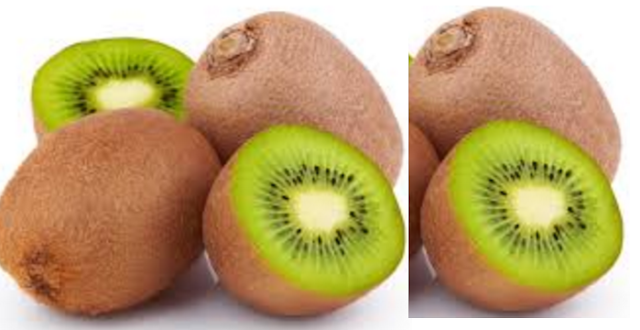 People also add kiwi chunks to salads made from chicken, turkey or shrimp, which adds a sweet and tasty flavor to the salads. 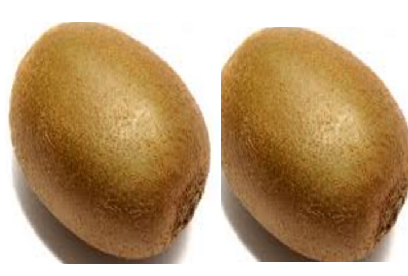 Kiwi is a slightly tart fruit which goes well in savory dishes. 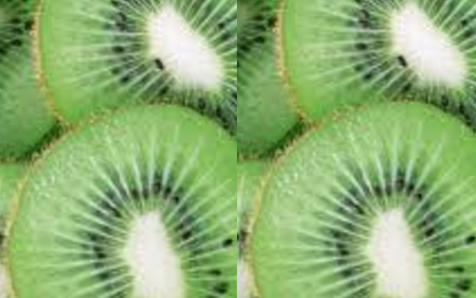 You can also use Kiwi fruit in the preparation of cake, cheesecake, muffins, juice, syrup, jam and jellies. 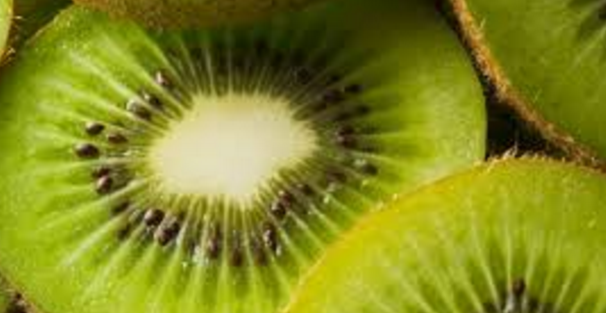 Kiwi fruit is also used as a delicious toppings for ice creams, yogurt and custards. You can also make a chilled soup by blending kiwi and cantaloupe in a blender till you achieve a smooth consistency. You can also use it as a meat tenderizing product, as it contains actindin. 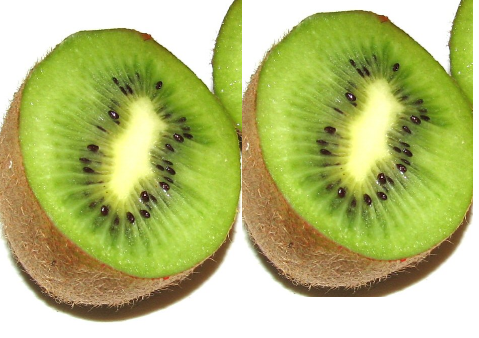 Actinidin is a compound found in Kiwi fruit which helps in making the meat tender. Marinate chicken breast in mashed kiwifruit for about 20 minutes to soften it. Pavloa a popular dessert made in New Zealand is prepared from kiwi fruit. 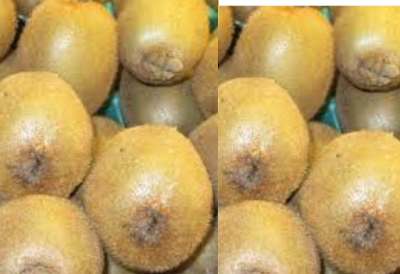 Kiwi fruits make a delicious ingredient in smoothies. To make a delicious kiwi smoothie Take 1 peeled and chopped kiwifruit, ½ cup of sliced strawberries and 1 cup of yoghurt and blend all ingredients together in a blender to make a delicious kiwi fruit smoothie. kiwifruit goes well with a salad prepared by mixing chopped kiwi fruit with greens, vinegar, fat free feta cheese, olive oil, and grilled chicken.